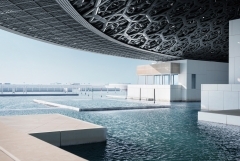 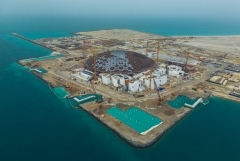 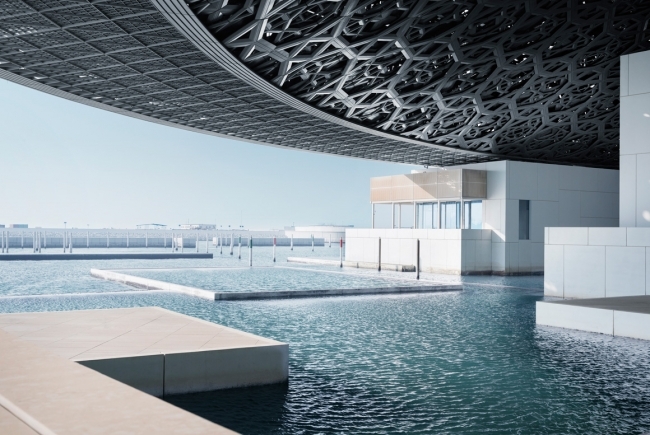 Museum complex located at the Cultural District of Saadiyat and formed by pavilions, plazas, alleyways and canals which evoke the image of a city floating on the sea, inspired by the traditional Arabic architecture. Special attention should be paid to a 180 m diameter dome (which seems to be suspended in mid air) consisting of interlaced patterns which develop a mashrabiya giving rise to a rain of light that floods the Museum. 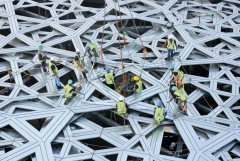 > Built surface. 64,000 m². 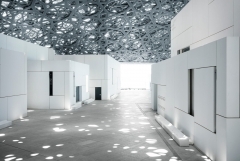 > Art galleries. 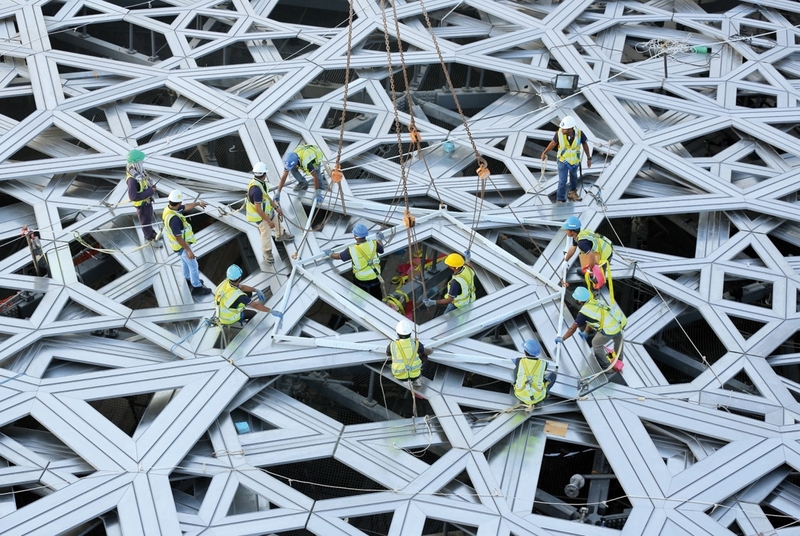 9,200 m². 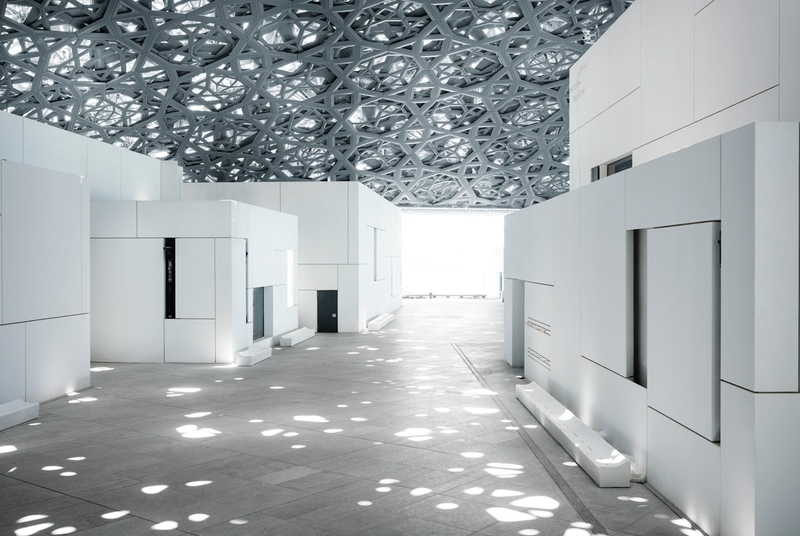 * MEED Projects Awards 2018. 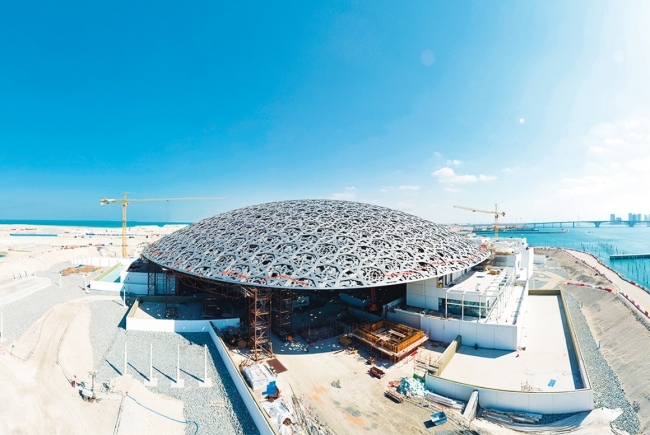 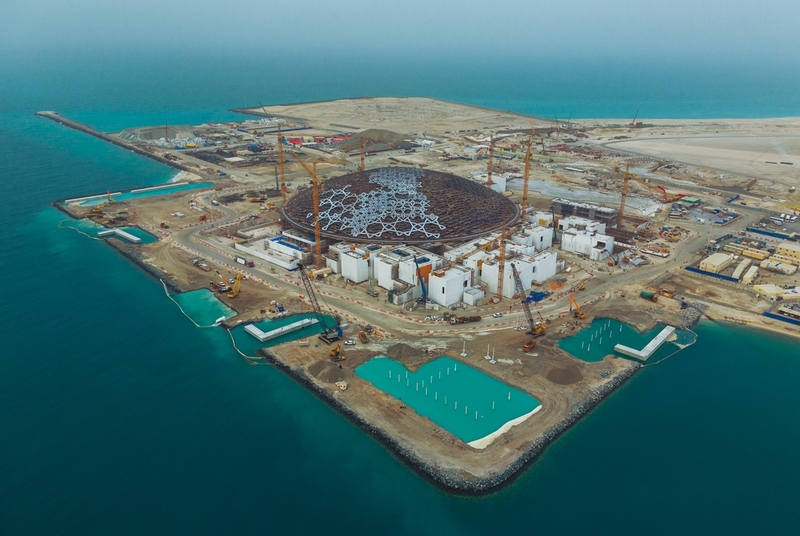 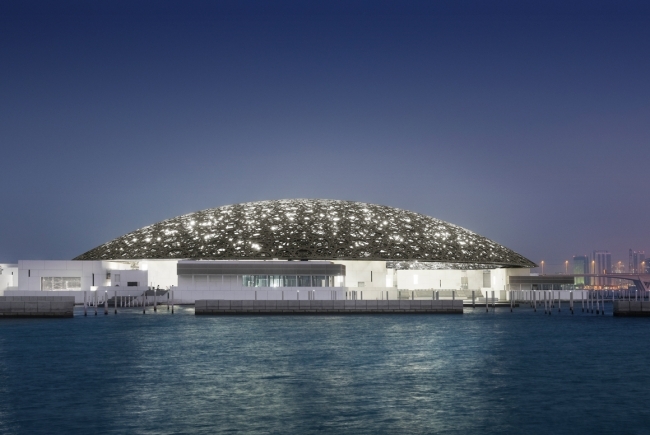 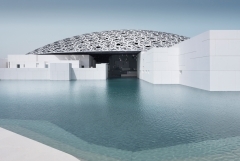 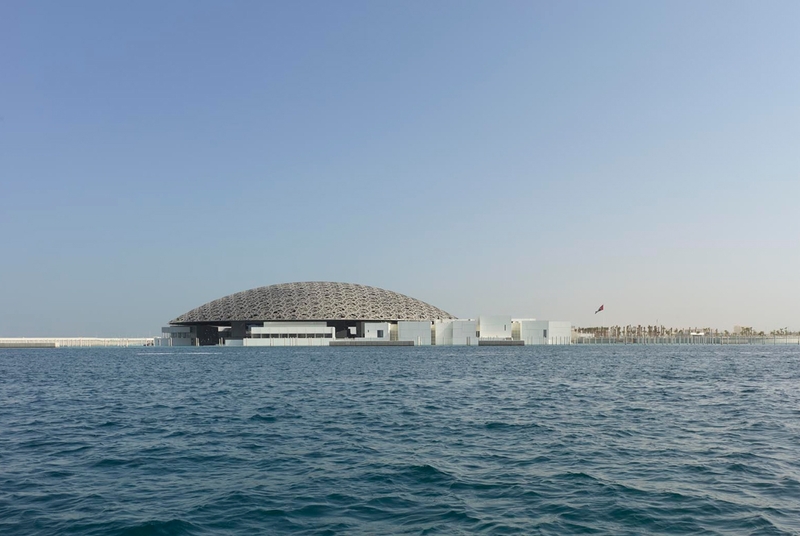 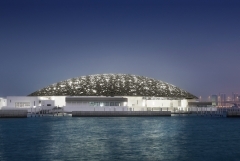 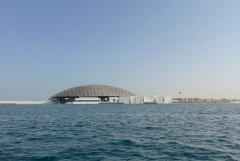 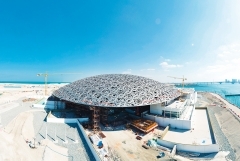 The Abu Dhabi Louvre Museum was awarded at the ceremony held in Dubai three important prizes: UAE National Winner 2018, Leisure and Tourism Project of the Year and MEED Quality Project of the Year. * "European Steel Design Awards 2017". 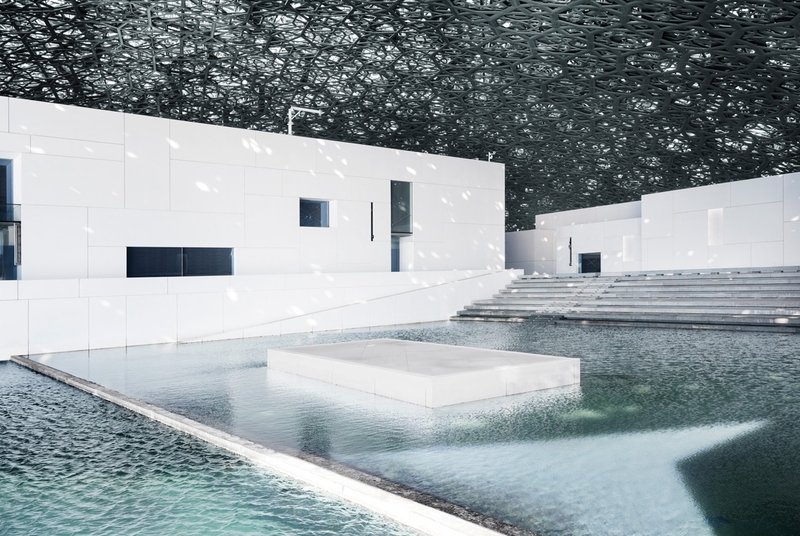 The European Convention for Constructional Steelwork (ECCS) awards every two years the European Steel Design Awards since 1997 in order to encourage the creativity and outstanding use of steel in architecture and construction. * Harper's Bazaar Interiors Awards 2017 - Best Building Design. *The prize ”Project of the Future 2015” awarded in the first edition of the ”Identity Design Award” held in Dubai and organized by Identity, a leading magazine for design, architecture and contemporary real estate in the region. 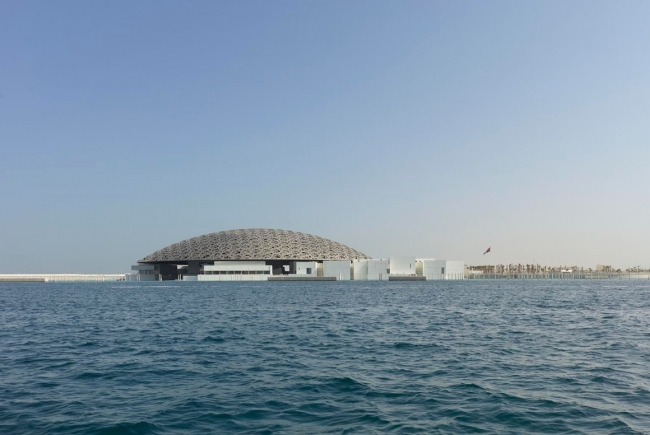 The award goes to projects in execution that stablish the UAE as a center of architecture. 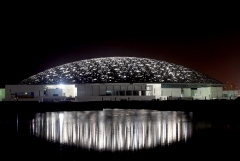 * “Green Building Award” to the environmental excellence at the “Green Middle East Awards”. * First branch of the Louvre Museum outside France.